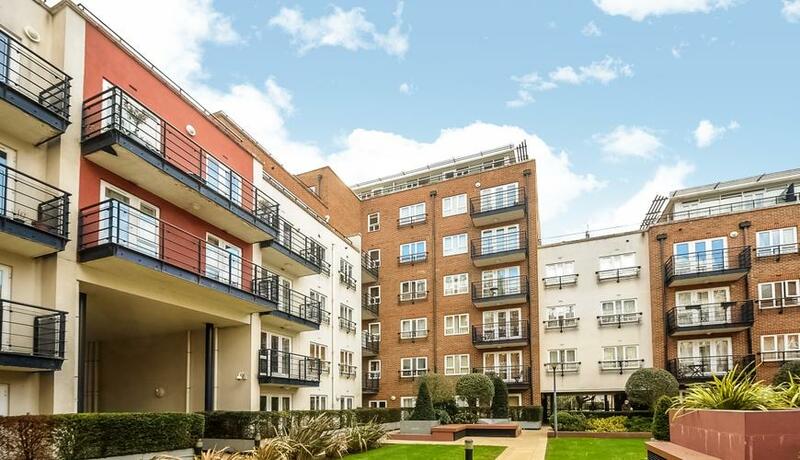 This well-presented two bedroom first floor apartment is situated in a lovely position in between North Kingston, the main line strain station to London and the River Thames. The apartment benefits from two bedrooms, a large living room, a fully fitted kitchen with appliances, a modern three piece bathroom suite and a balcony. The building offers such benefits as 24 hour concierge, on site gym, communal gardens and underground parking. The property is available unfurnished. EPC rating B.